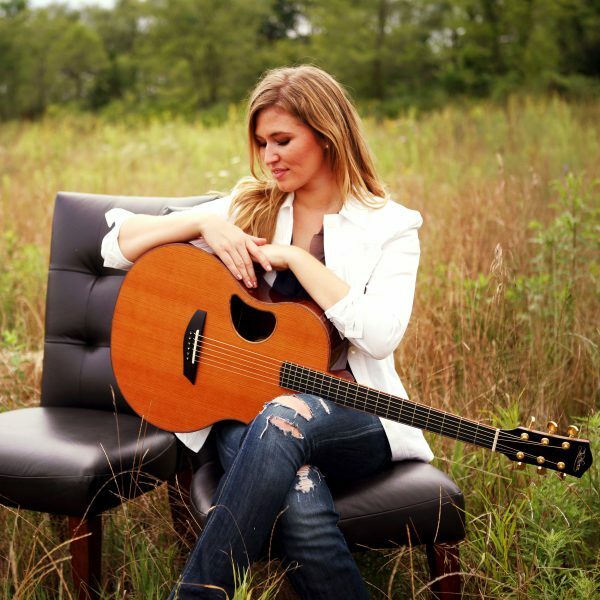 Anna Johnson is an independent recording and performing artist in Nashville, TN. Her career began in 2008 when legendary rockers, Queen, awarded her a full 4-year scholarship to study songwriting at a contemporary music school in St. Paul, MN. Since then, Anna has recorded and released two professional independent albums showcasing her gift for writing songs about life, love, friendship and the road. Her band includes her sister and husband, who add incredible musical depth and a charming family dynamic. Anna’s music is best described as Americana/Pop, and appeals to a wide range of ages. For more information and to stay in touch, please connect with Anna on Facebook, Twitter, YouTube, and more by visiting the links to the left!